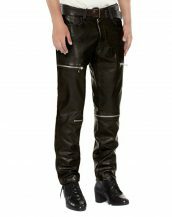 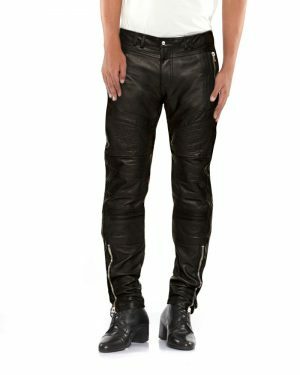 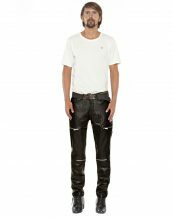 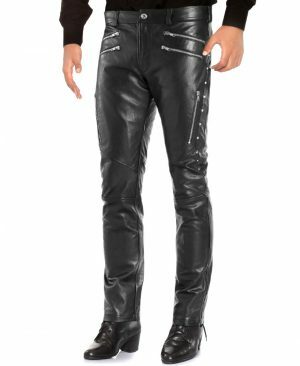 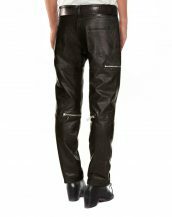 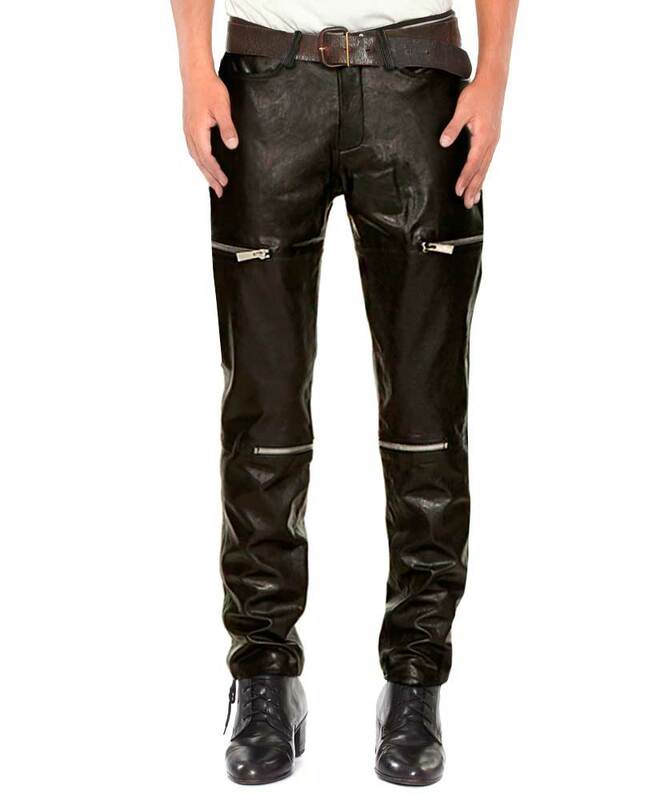 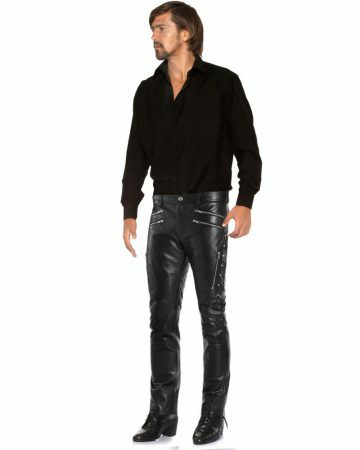 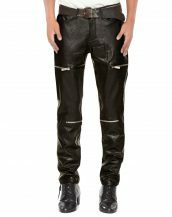 These zipper embellished leather pants for men are the perfect amount of edge you add to any casual outfit to zhazh it up a notch. 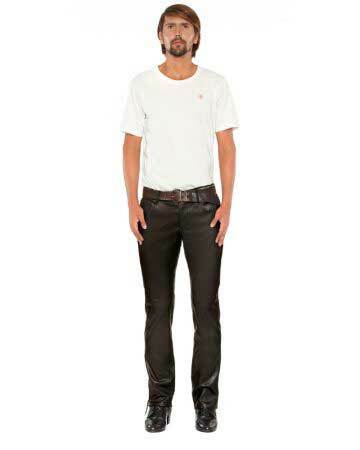 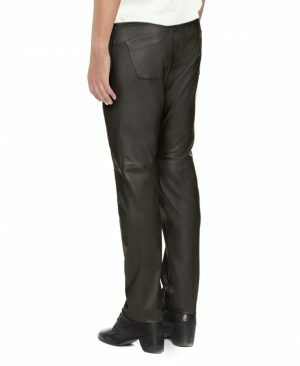 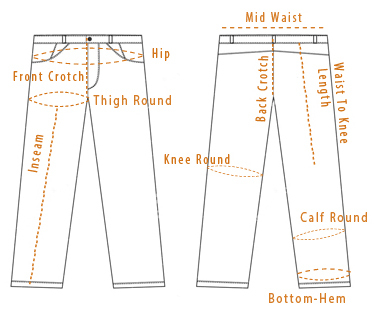 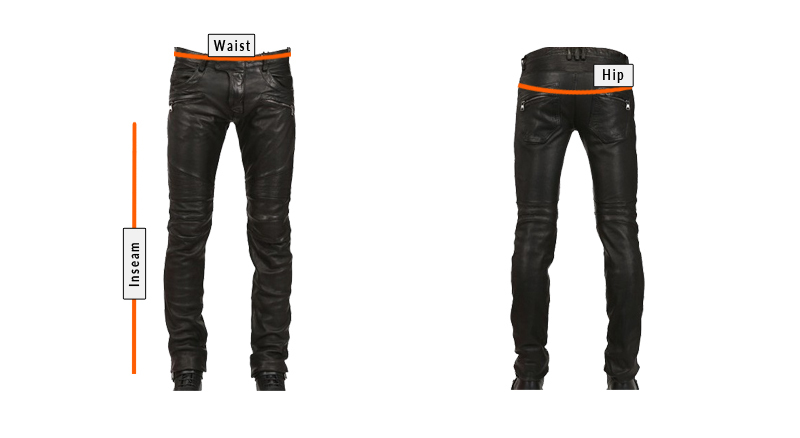 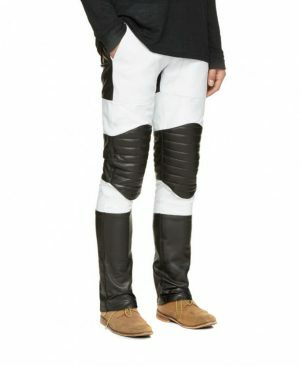 Complete in soft lambskin leather and finished with multiple pockets and zip fly closure these pants are the ultimate straight fit options of the season. 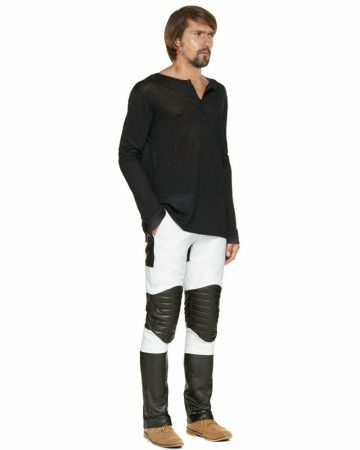 Don’t forget to throw on a jacket to complete your look.